George Brent served in the Irish Republican Army before making his way to the United States in 1925. He found his way to Hollywood in 1930 and quickly worked his way up to leading man parts. With a quiet reserve and a rogue-ish smile, he was the ‘good man’ that many women fell for. Brent was a notorious womanizer in real life and had affairs with the likes of Ruth Chatterton (his wife for two years) and Bette Davis. 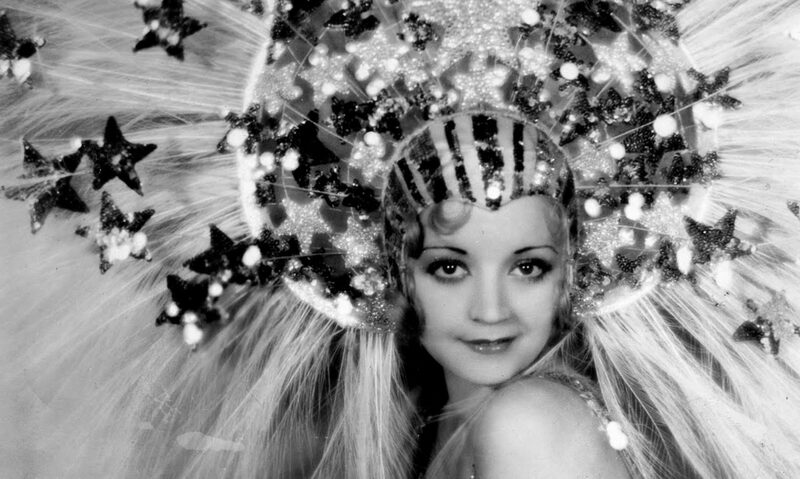 He would costar with Davis in 11 pictures including classics like Jezebel and Dark Victory. 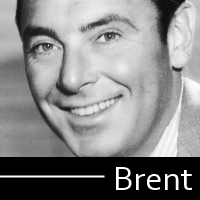 Brent remained a mainstay of Warner Brothers until the mid-50s when he transitioned to television work and retired. He died of lung disease in 1979.